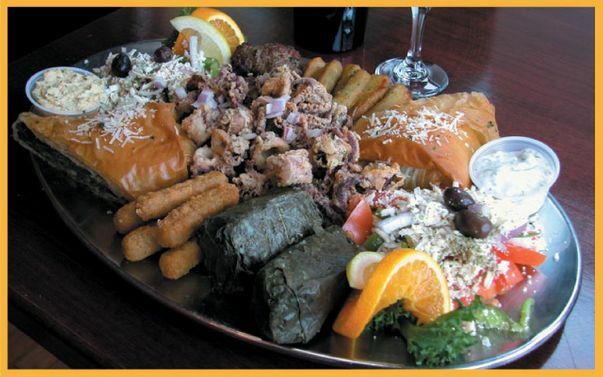 Join us here at Il Greco Restaurant in Victoria, BC, for classic Greek and Italian dishes. From pizza and pasta to dolmathes, moussaka, souvlaki, steak, and roast lamb, Il Greco’s menu has a little for everyone to try. 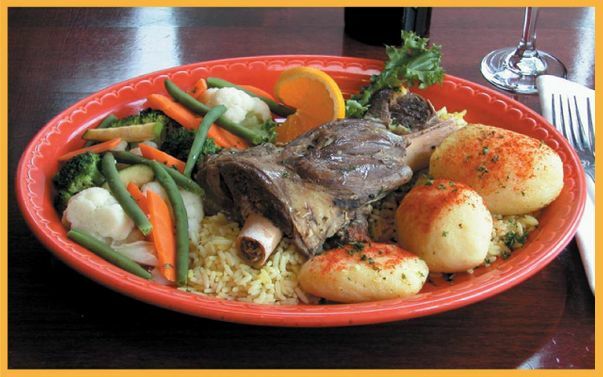 Our restaurant is located less than ten minutes from downtown Victoria. We have dine in, take out, and delivery options. 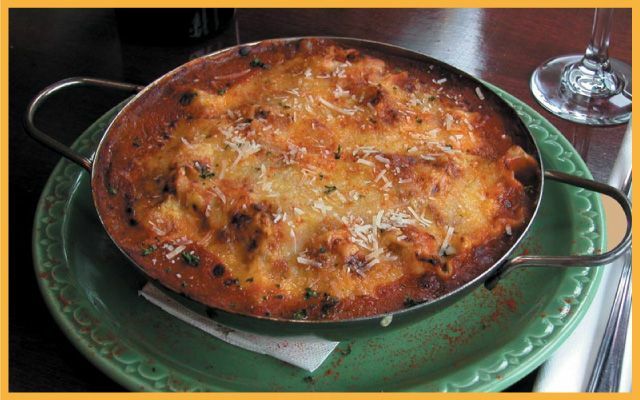 Serving lunch and dinner, Il Greco is a great place to bring the whole family and sit down for a pizza in Victoria. Throughout the week Il Greco Restaurant offers great specials to help you save on your dining experience. Every Monday and Thursday night is our pasta or pizza night while Wednesday night offers a souvlaki and prawn special. Join us this week to taste delicious pizza in Victoria, BC and take advantage of our offer. Delivery starts at 4:00 PM every day of the week. Orders must have a minimum food order of $20.00. Receive a 15% discount on your order when you come and pick it up. Prices do not include applicable taxes and are subject to change without notice. 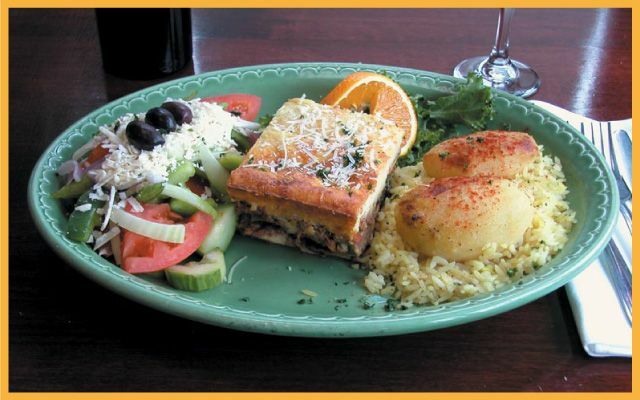 If you’re craving an authentic Greek cuisine, Italian dishes, or pizza in Victoria, BC, stop by for a bite today!